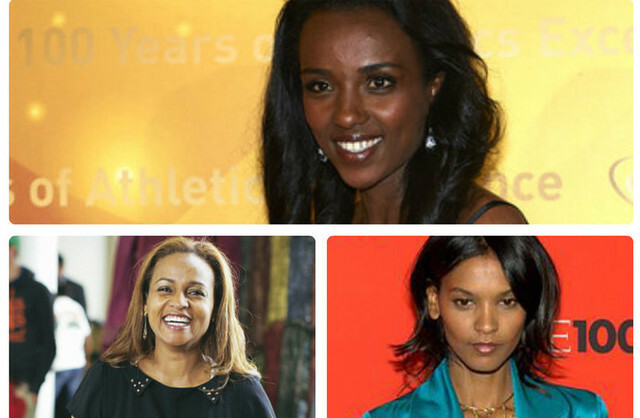 New York (TADIAS) – Le Figaro has named three Ethiopians to its list of Africa’s 15 most powerful women, including the long distance track athlete and three-time Olympic champion Tirunesh Dibaba, and Bethlehem Tilahun Alemu, the founder and CEO of the international Ethiopian shoe brand SoleRebels. The French newspaper also selected Ethiopian-born model Liya Kebede who lives in the United States among Africa’s power women. Other leaders include Ellen Johnson Sirleaf, the current President of Liberia, as well as the South African actress and fashion model Charlize Theron, and Kenyan activist, lawyer, and blogger Ory Okolloh who works as Google’s Policy Manager for Africa.